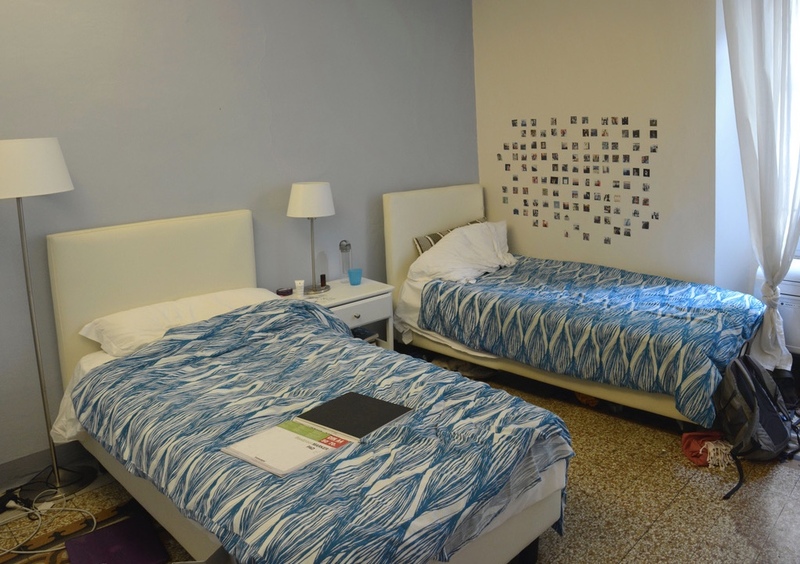 Housing arrangements are typically provided by SRISA for all students enrolled at the school. 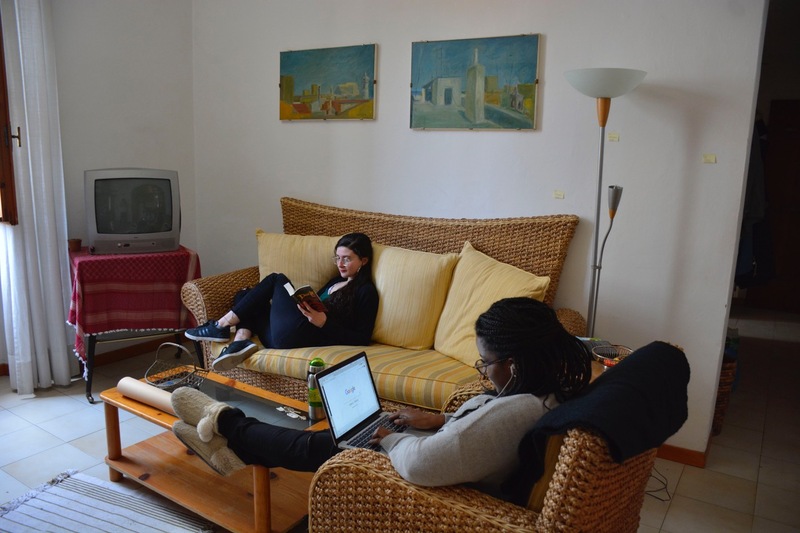 SRISA housing is a great opportunity for students to get to know one another while being immersed in the daily Italian life that greatly enriches their study abroad experience. Apartments vary in size with a combination of single and double occupancy bedrooms (4-6 people average per apartment). None of the student apartments have air-conditioning, none have telephones, and some do not have washing machines. Students with specific needs may want to inquire about a private apartment or arrange their own housing. 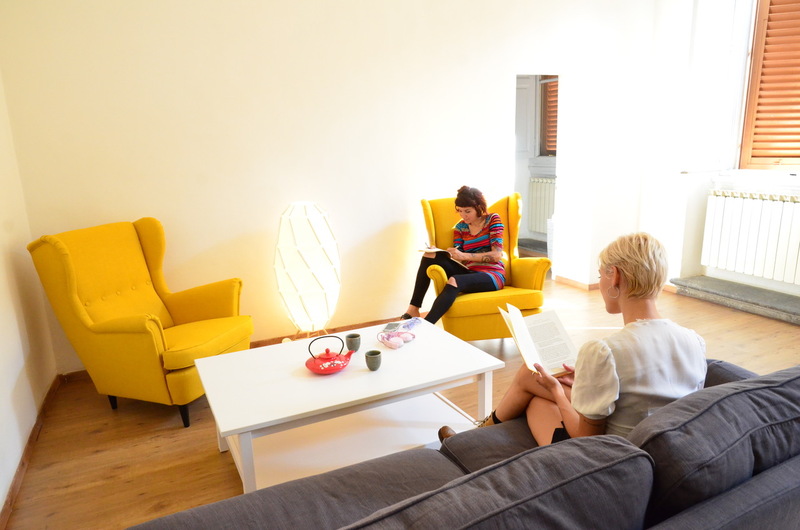 Most rooms in Florentine apartments are double occupancy. We cannot guarantee any student a single room. Students are required to indicate a second choice when submitting a housing application. If a single room is required for a medical reason, please submit a doctors note along with your request to housing@srisa.org. Non-traditional age students, students with specific needs, and students accompanied by a family member may wish to request a private apartment. 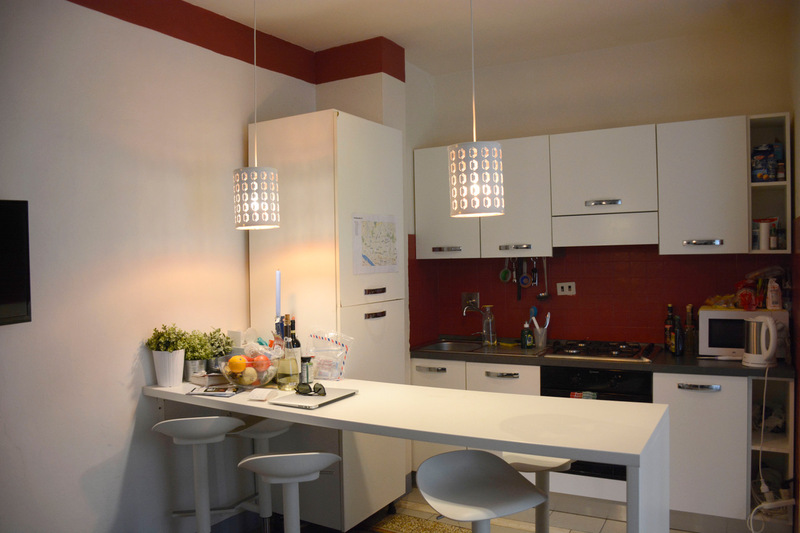 Private apartments are rented to an individual that is enrolled at SRISA. This kind of accommodation is generally more expensive than shared apartments. Those wishing to stay in a private apartment should contact the Housing Coordinator at housing@srisa.org. The apartment rental period starts on the check-in date and ends on the check-out date. Students remaining from one term to another will have the option of housing in between terms although it may incur an extra fee. Students will not have access to their apartments at any other time before or after their program dates. For Dates and Housing Fee information, please access our Dates and Fees page. *Students that wish to arrange their own housing may do so. Please note, however, that SRISA will not be responsible for any independently arranged housing. This includes check-in and check-out along with any issues that may arise.